In stock - low quantity. Order in the next 9 hours, 55 minutes and it will go out today! 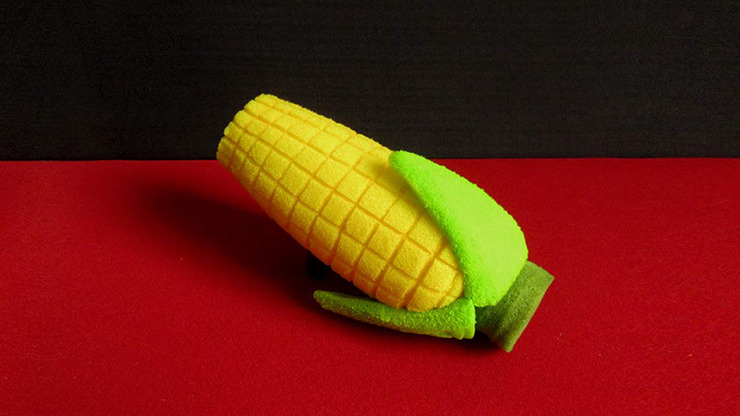 Ready for your gags or corny jokes, this sponge corn on the cob can be used with dove pans, change bags, whatever your imagination desires! Measures approximately 6 cm wide and 20 cm long.